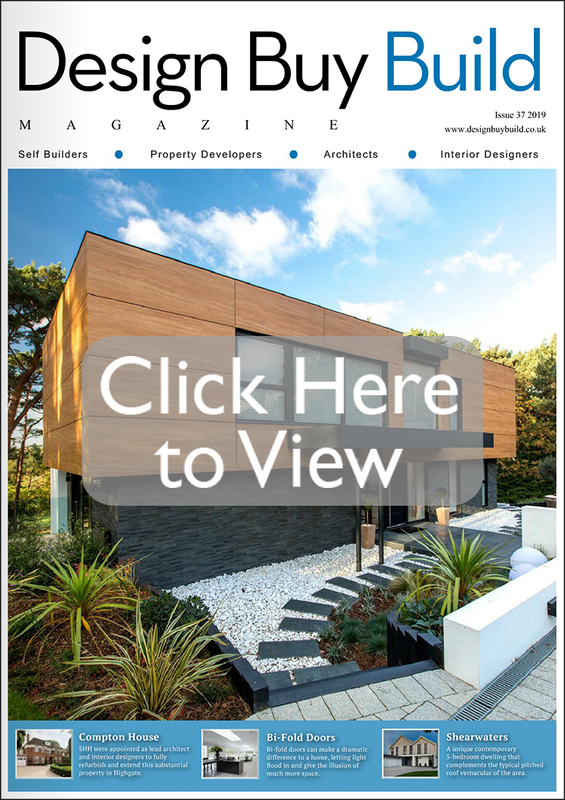 Design Buy Build has a combined circulation of 63,000 readers who specify building products, this circulation is reviewed and up-dated on a bi-monthly basis. This is a combination of the beautifully printed editions and the digital replica. Design Buy Build is published by-monthly. Copy deadline is three weeks prior to the publication date. Product Showcase: Consists of a colour picture and logo, plus 120 words of text and full contact details. See below for file requirements. Editorial: 120 words of text and a colour image. If you would like to express your interest of the magazine or have any further enquiries you can leave your details below and we will give you a call back.